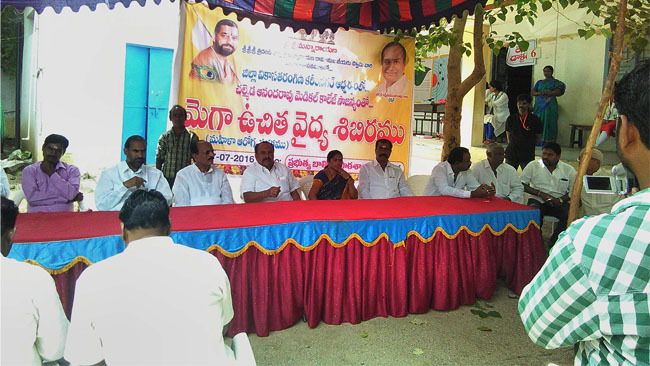 In Adarsa Gramam project – Yuvavikas organised Free Eye Camp in Konada village(coastal). 137 out patients came to the camp. 12 surgeries were performed and 56 patients were administered free medicines. New teams for Vikasatarangini and Yuvavikas were formed as part of this camp.